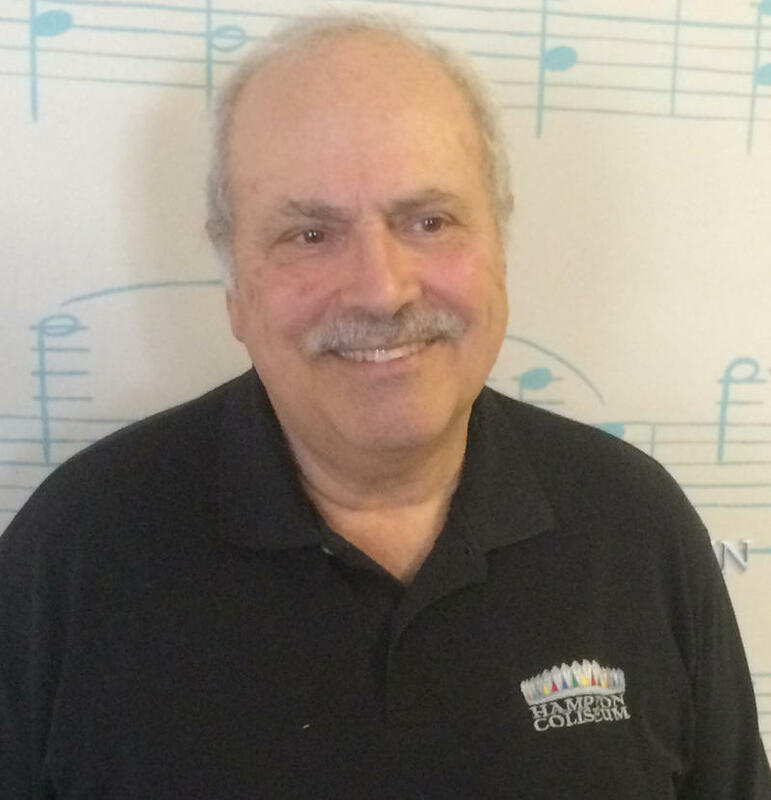 Joe Santangelo dropped by the WVXU studio on March 2, 2017, to talk with John Kiesewetter about his work with his brother Dino which has led to his production of the wildly successful Cincinnati Music Festival at Paul Brown Stadium. This year's festival runs from July 27-29 in downtown Cincinnati. During this conversation, you'll hear Joe's stories about musical superstars like Ray Charles, Dave Brubeck, the Grateful Dead and the New Kids on the Block. You'll also hear music from Herbie Mann, Aretha Franklin, John Coltrane, Stevie Wonder, and others including Miles Davis, Usher, and Luther Vandross. 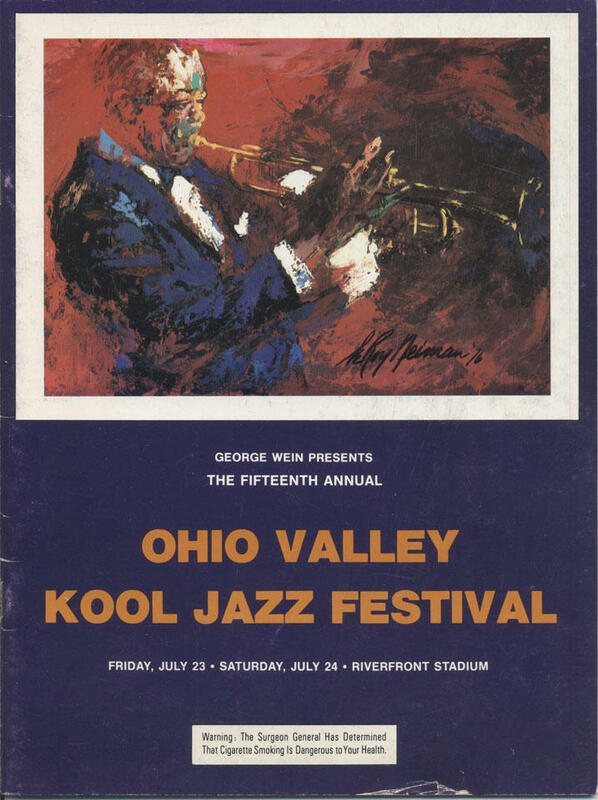 Scott M. Santangelo, son of Dino Santangelo who produced the first jazz festivals with help from George Wein, has written an historical account with many wonderful photographs. 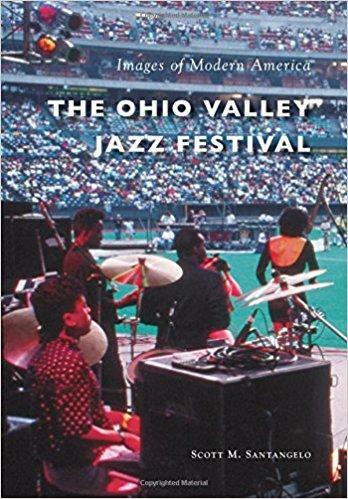 The book, The Ohio Valley Jazz Festival, was recently published by Arcadia Publishing. You'll hear John Kiesewetter's interview with Scott Santangelo on Around Cincinnati on Sunday, July 30 at 7pm on WVXU & WMUB. For six decades, the Santangelos have brought us the greatest names in R&B, rock and jazz – the Beatles, Stevie Wonder, Miles Davis, Aretha Franklin, Jennifer Hudson, Usher, Ray Charles, Ike and Tina Turner, the Grateful Dead and ZZ Top. In celebration of the 50th Anniversary of The Beatles’ appearance at Crosley Field on August 21, 1966, John Kiesewetter looks back at the Beatles phenomena with local music experts and some fans who were there. 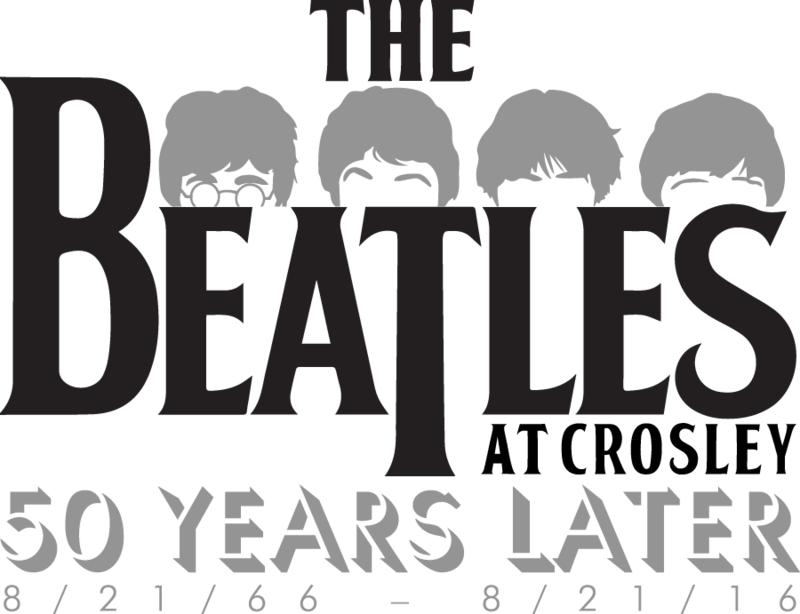 Along with the remembrances, you’ll enjoy the Beatles music heard at the concert as well as music from the opening acts, The Cyrkle, The Remains, Bobby Hebb and The Ronettes. In 1969, there were two streets in Cincinnati which were a hotbed for young activists, music lovers, and hippies… Calhoun Street and Ludlow Avenue. On this one-hour special, you’ll hear about a legendary music club on Ludlow Avenue from some of the folks who worked there and knew the scene. Michael Hodesh who owned a shop on Calhoun Street begins the special with some of his memories. You’ll also hear a roundtable discussion with Jim Tarbell, Margie Hays, Jeff Seireveld, and Bill Cunningham who worked at the Ludlow Garage. 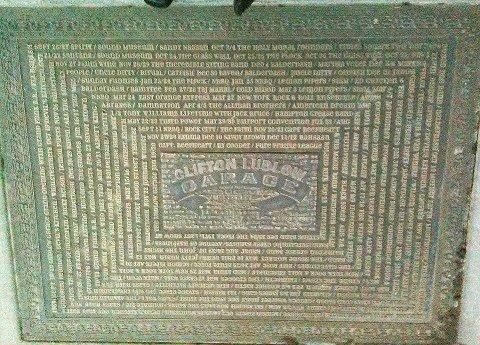 Bob Nave shares his memories of playing at the Ludlow Garage with the Lemon Pipers, and Carmon DeLeone remembers playing with the Sound Museum. Dale Rabiner also talks about attending many concerts there.